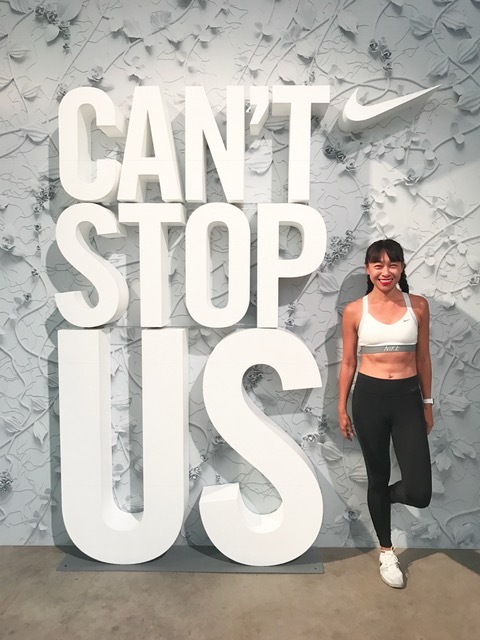 Although I combine running and traveling regularly (whether it’s doing a destination race — I most recently ran the Chicago Marathon — or simply running in whichever city I find myself in as part of my training and sightseeing at the same time — I’ve shared my workout faves for my hometown of Toronto with Expedia this year), it’s only more in the last few years that I’ve been looking to incorporate more and more fitness fun during my travels. Typically, I try to choose activities or classes that are unique to that area. Hiking is something I try to do whenever I can (especially since I find opportunities to do it in Toronto scarce, even more so when you don’t have a vehicle). But there are also loads of classes you can try in other cities that may be unavailable in your city. 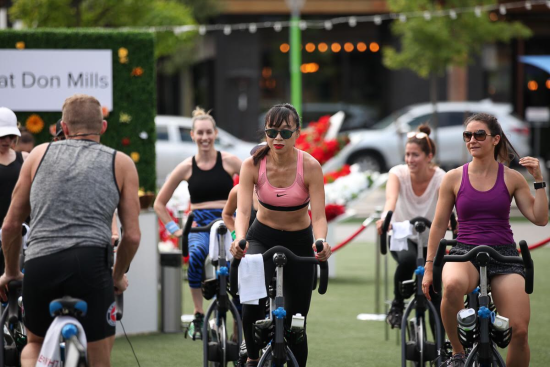 I tried Soulcycle in New York City and LA before they opened up studios in Toronto. In Park City, I did a phenomenal SUP yoga class in a hot spring that’s located in a crater. And I love surfing and it isn’t an option here in TO so that’s always high on my list if there’s some decent waves for a beginner (I need so much practice!) and I’ve had the chance to take a lesson in places like Puerto Rico and Barbados. And also in Huntington Beach. 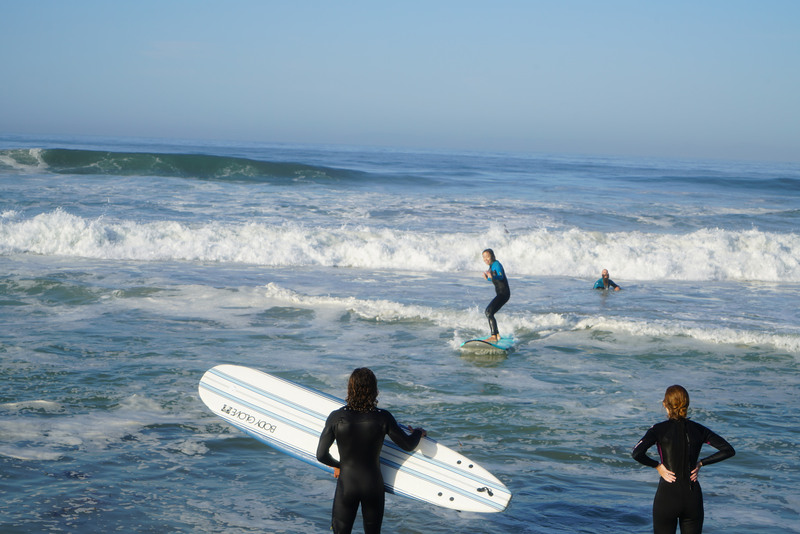 My very first surf lesson was in HB two years ago, and I had another lesson there a few months ago. 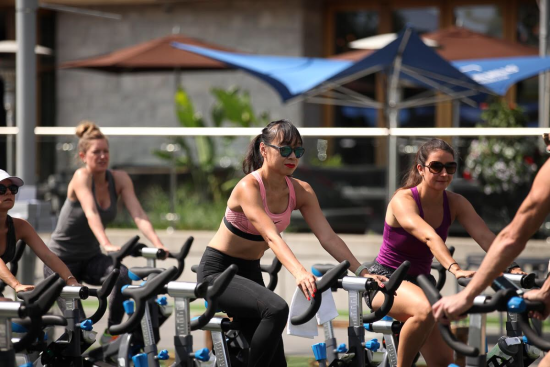 On that same trip that brought me to several areas in Southern California, I also did a superb outdoor Spin class with stunning views, had a blast in a dance class, to name just a few of the workouts I got to try out. No wonder Cali girls are so fit, they have such great fitness options and inspiring scenic views for their outdoor sweat sessions. 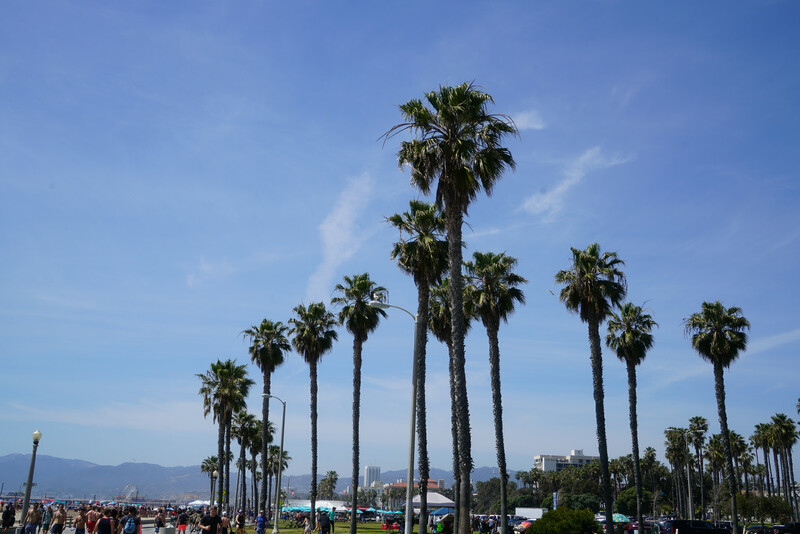 I wrote about SoCal fit vacation options (including La Jolla, Huntington Beach, San Diego, and Santa Monica) for Travel & Style. It’s got me California dreaming again…sigh. You can check out my T&S article here.